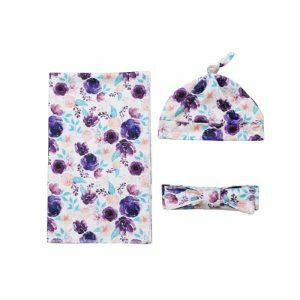 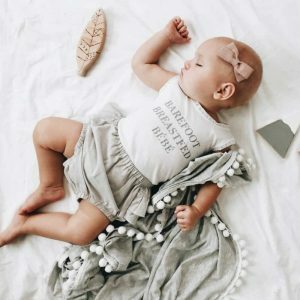 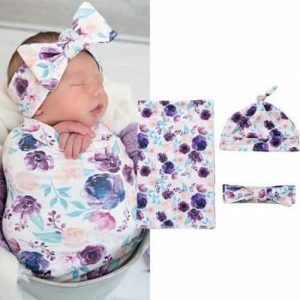 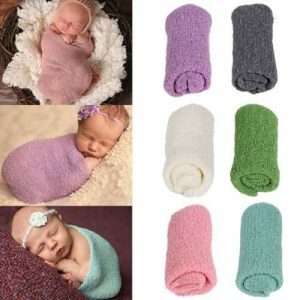 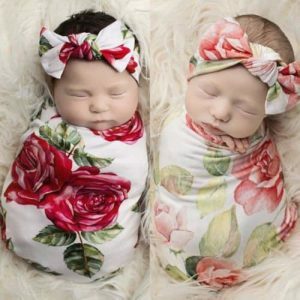 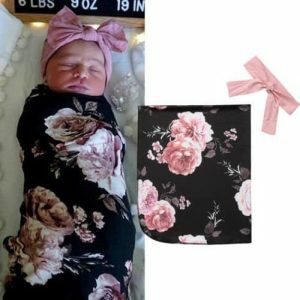 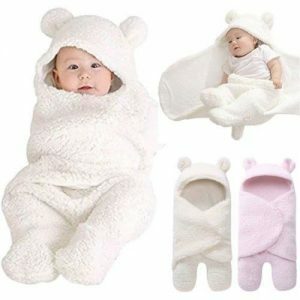 Very soft and lovely, ideal gift for your baby, kids. 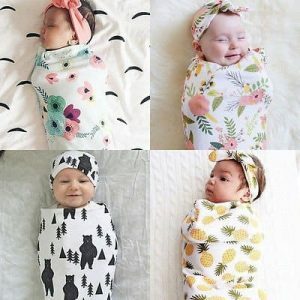 Making babies feel more secure and safe. 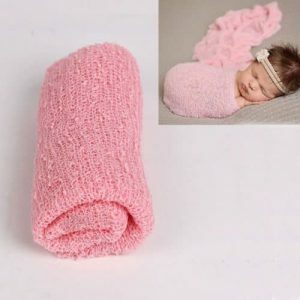 Perfect for tiny little hands to explore and hug. 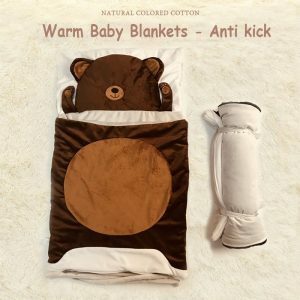 Great for babies, accompany with babies sleeping and playing. 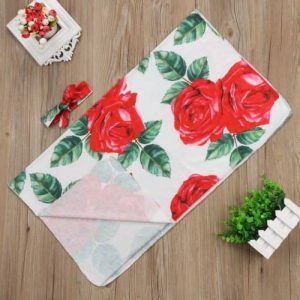 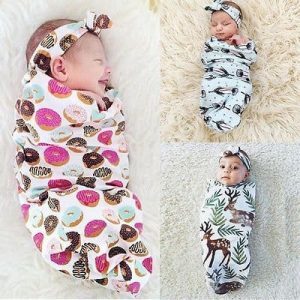 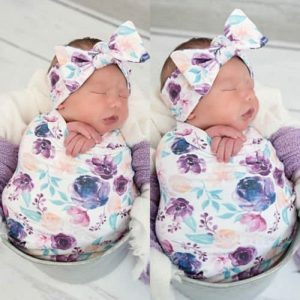 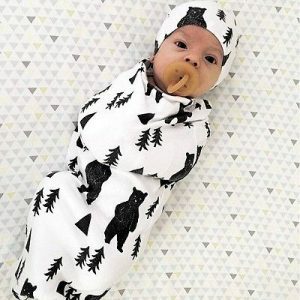 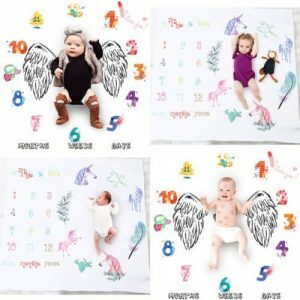 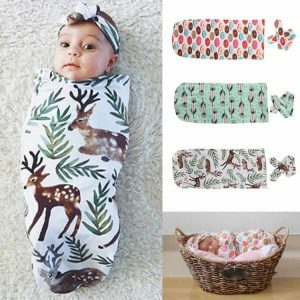 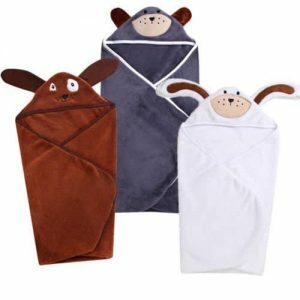 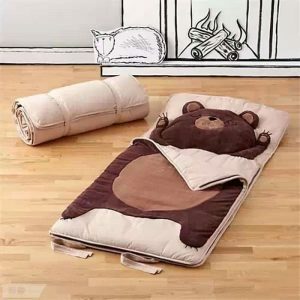 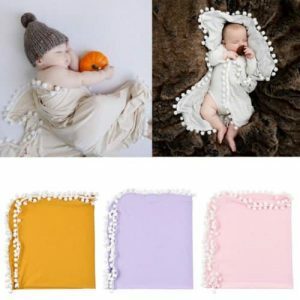 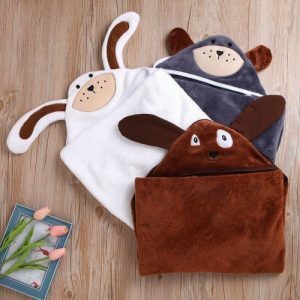 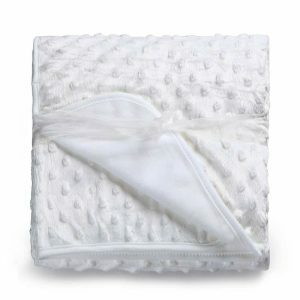 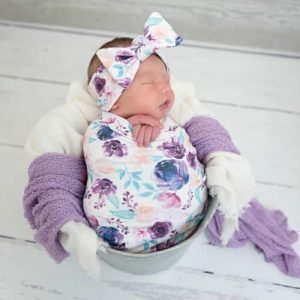 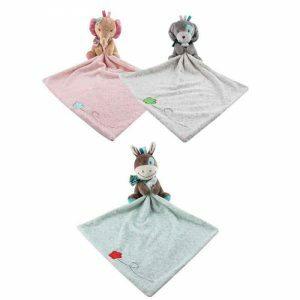 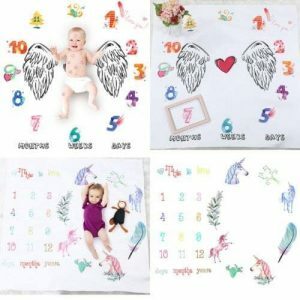 Cute Animal and high quality soft blanket, more comfortable to babies. 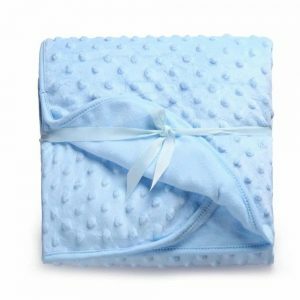 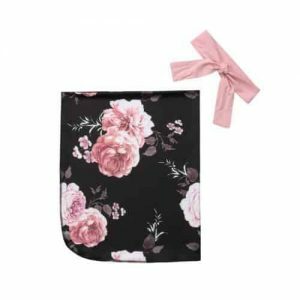 Breathable and lightweight, durable and non shrinking, soft and gets softer with each washing.